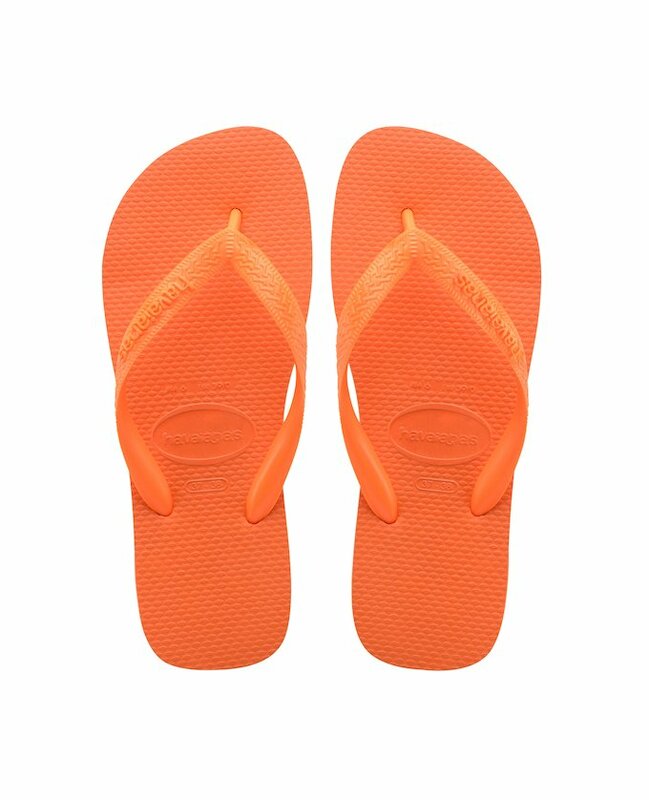 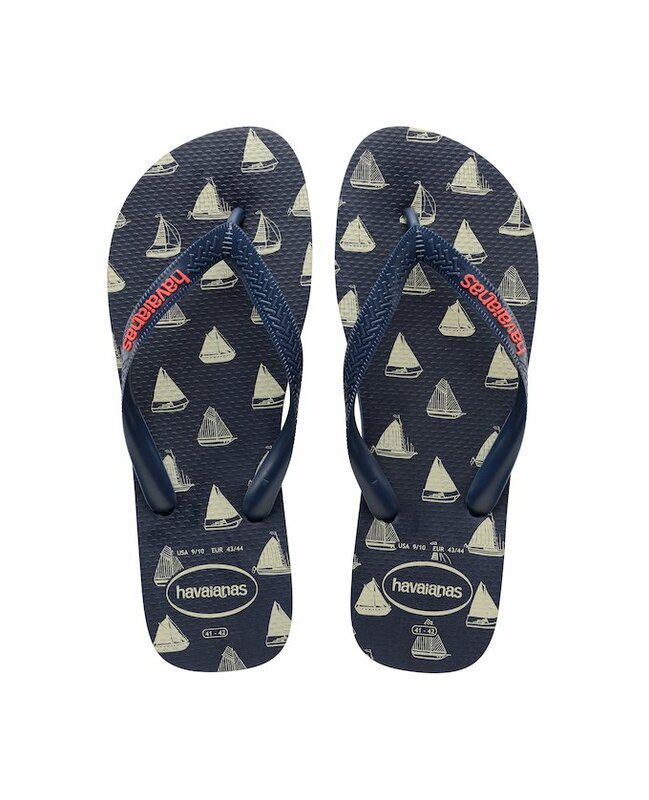 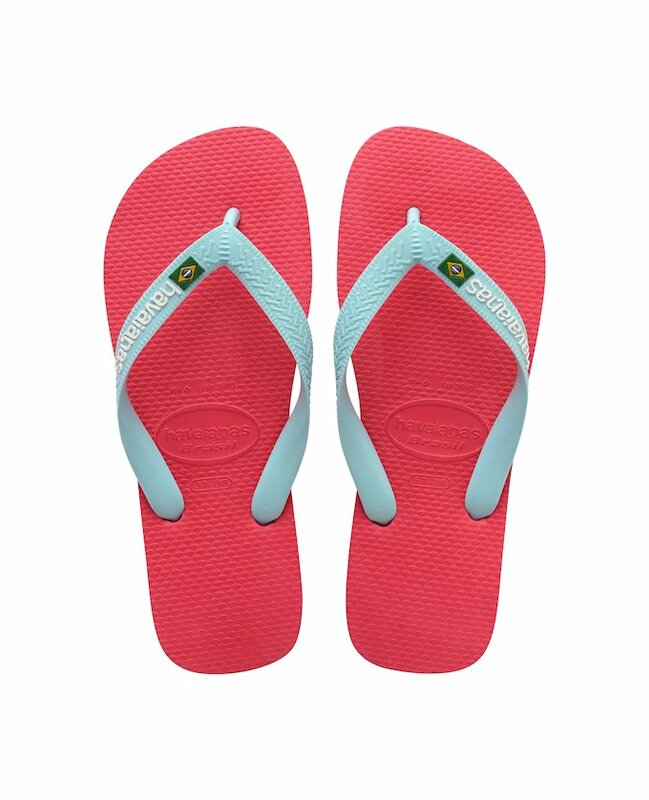 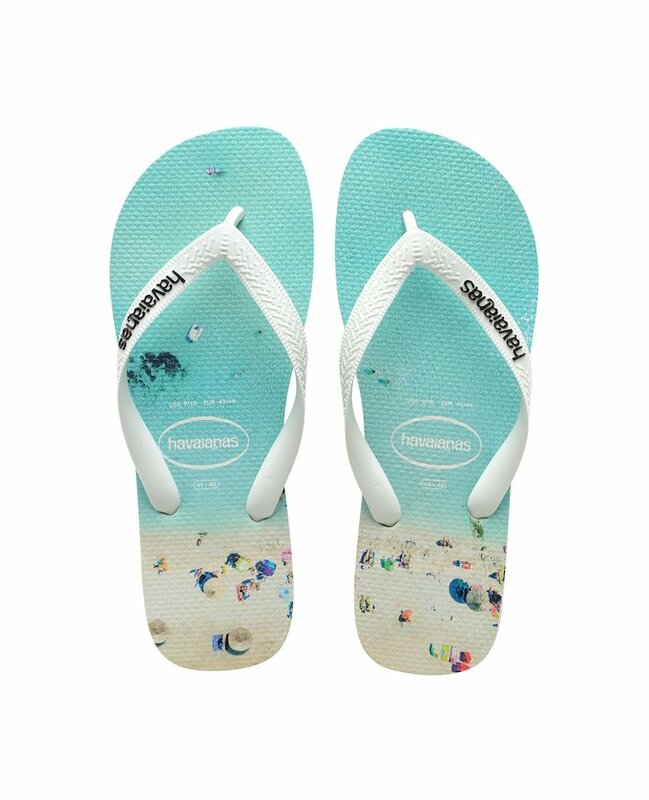 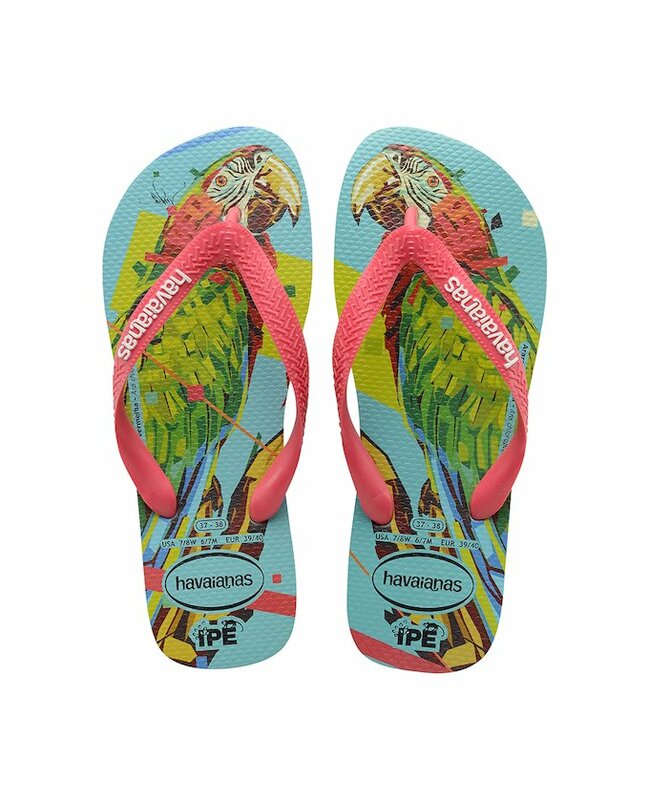 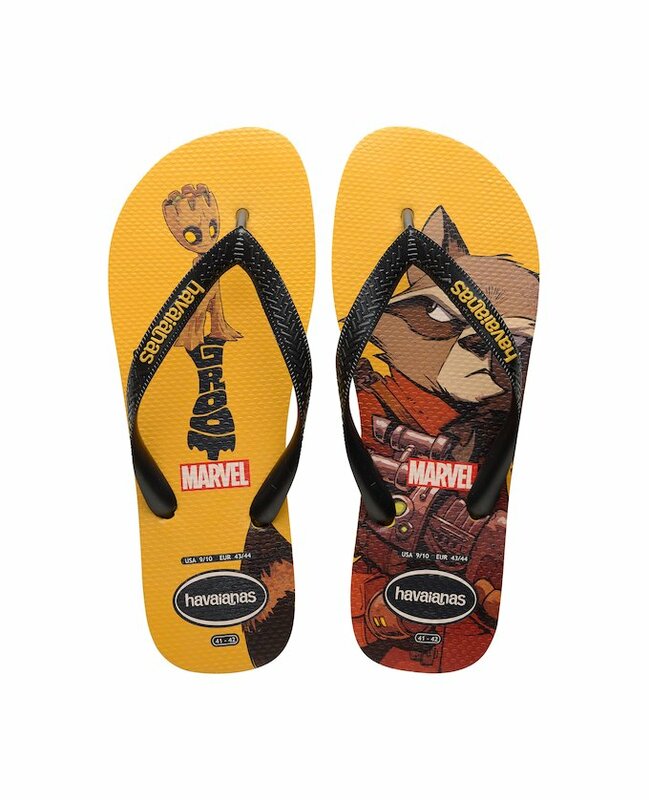 The men’s flip flops are an iconic classic, to be found on the beaches and on streets around the world, and we must not forget that Havaianas are "the" original authentic flip flops and rubber sandals. 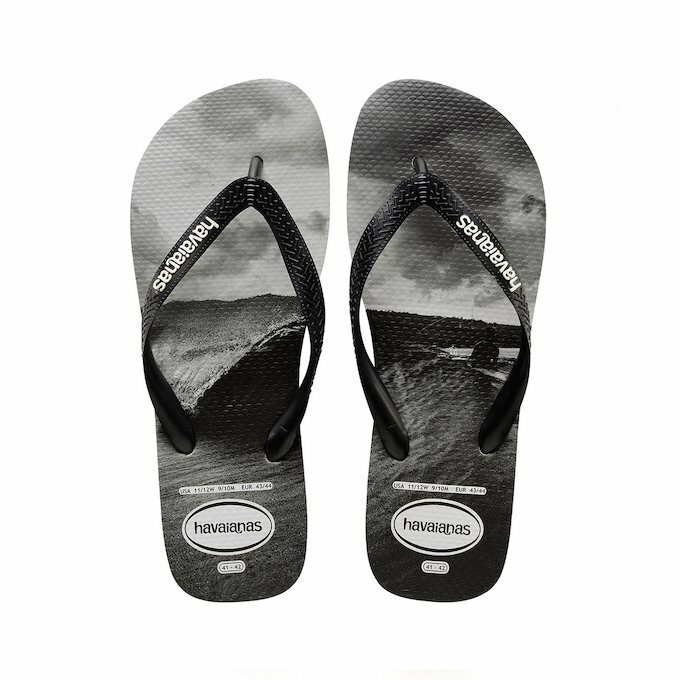 Every man has his own style, and in order to adapt to each of these styles, Havaianas has created an extensive range of shoes that all share a common factor: the comfortable non-slip rubber sole and the coolness this kind of footwear provides to your feet. 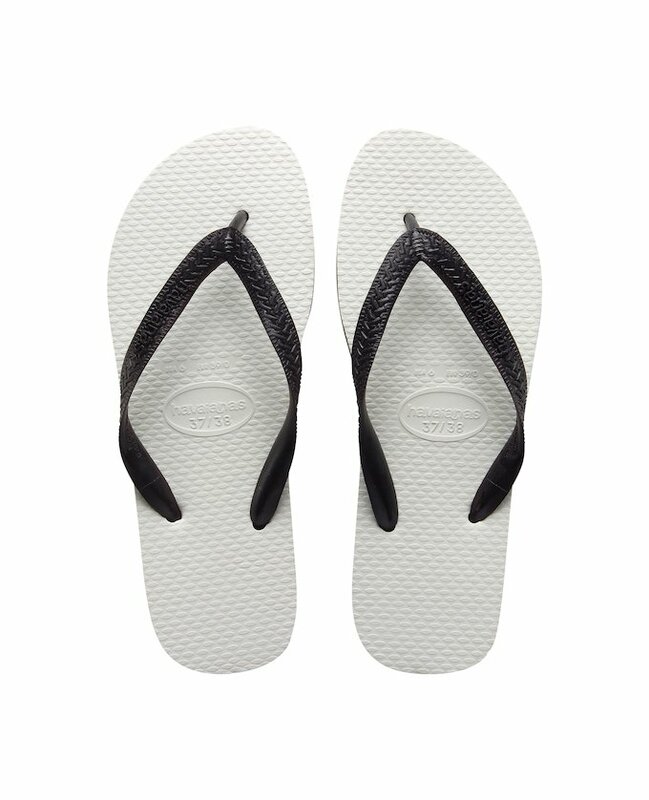 The traditional flip flop never goes out of fashion, they are a summer essential. 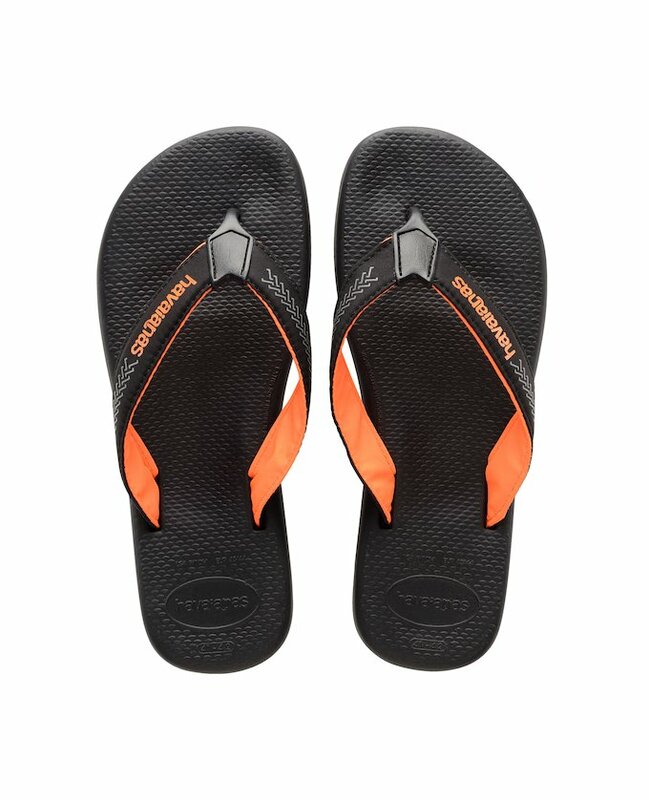 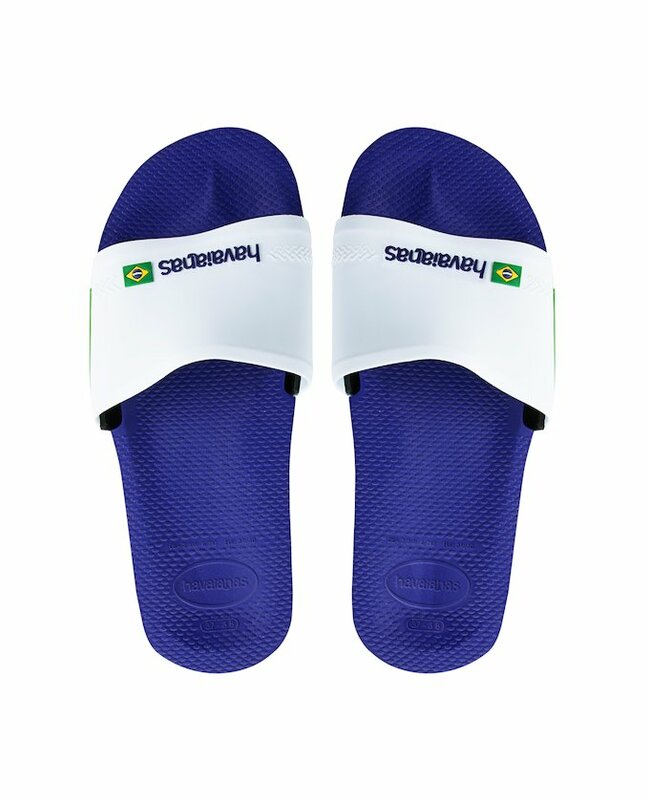 If you want to get a new look, sports flip flops are great for those who are active in summer and perfect when combined with swimming trunks on the beach or by the pool. 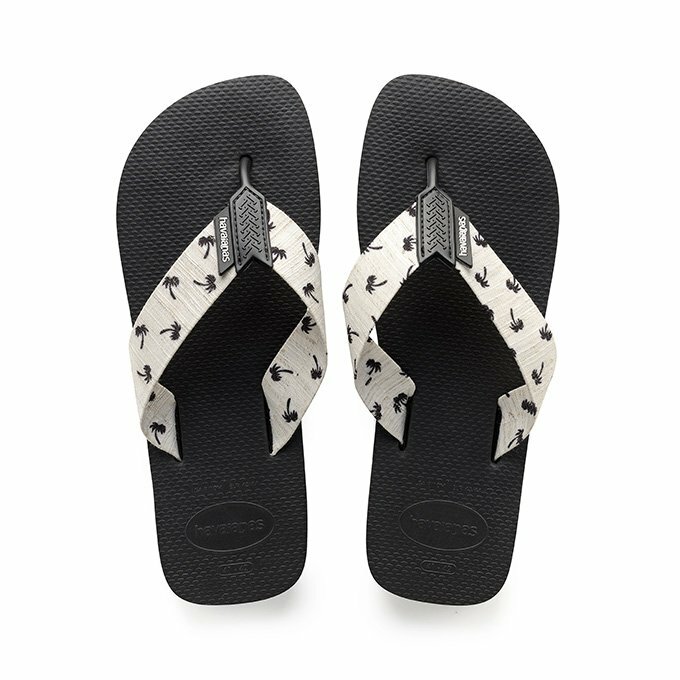 There are also more fashion forward styles like the espadrilles models, perfect with jeans or trousers for a more classic smart casual outfit. 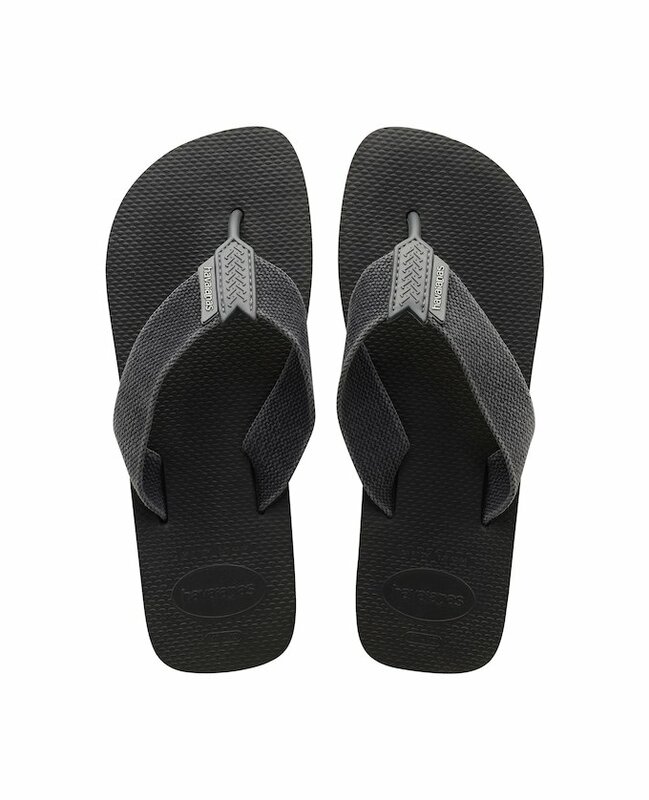 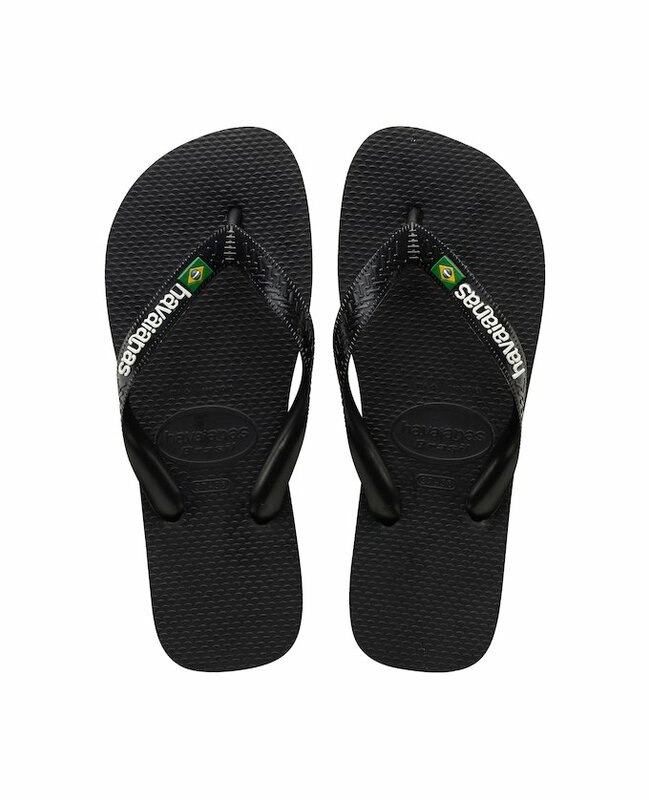 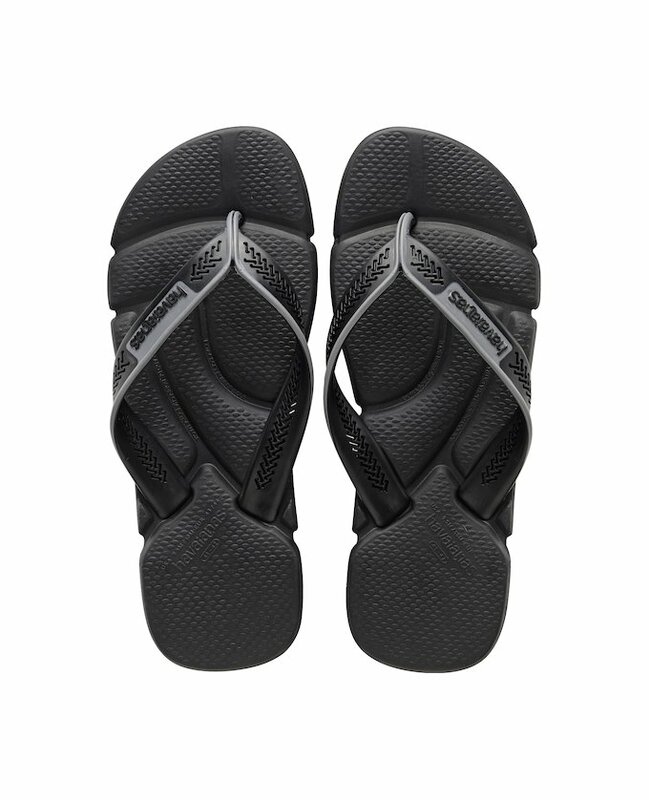 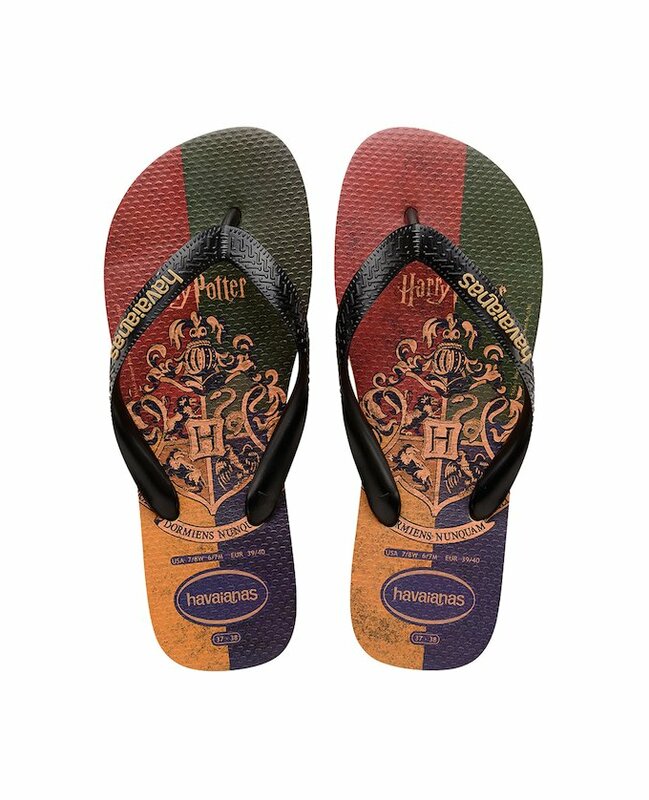 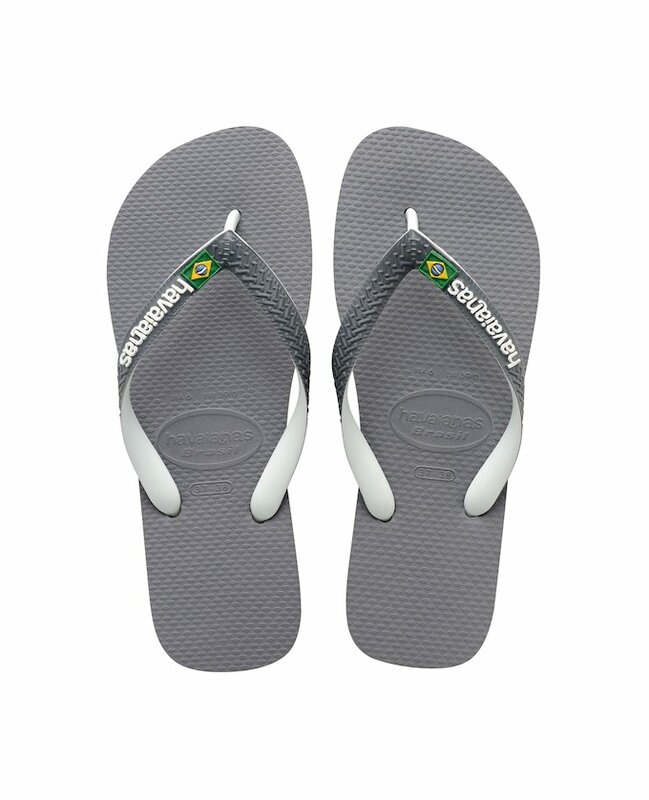 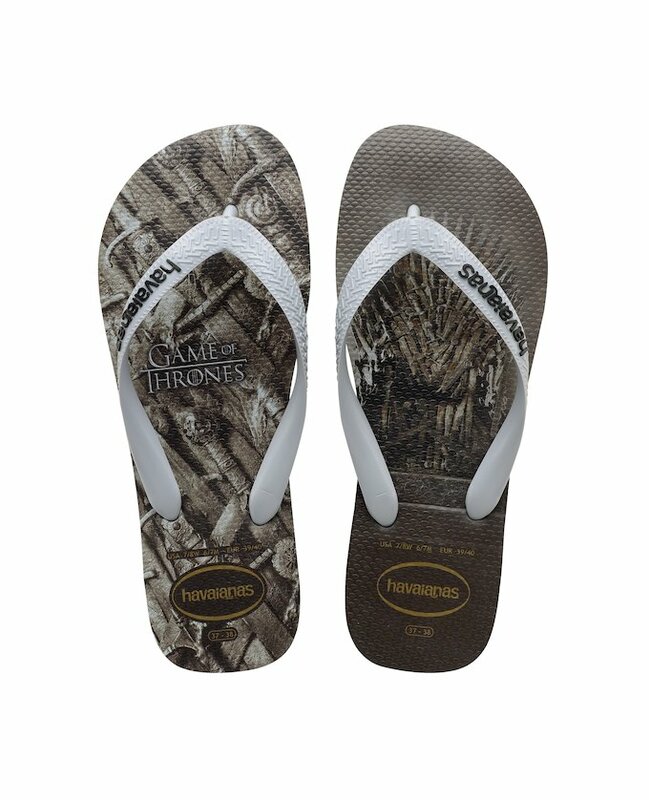 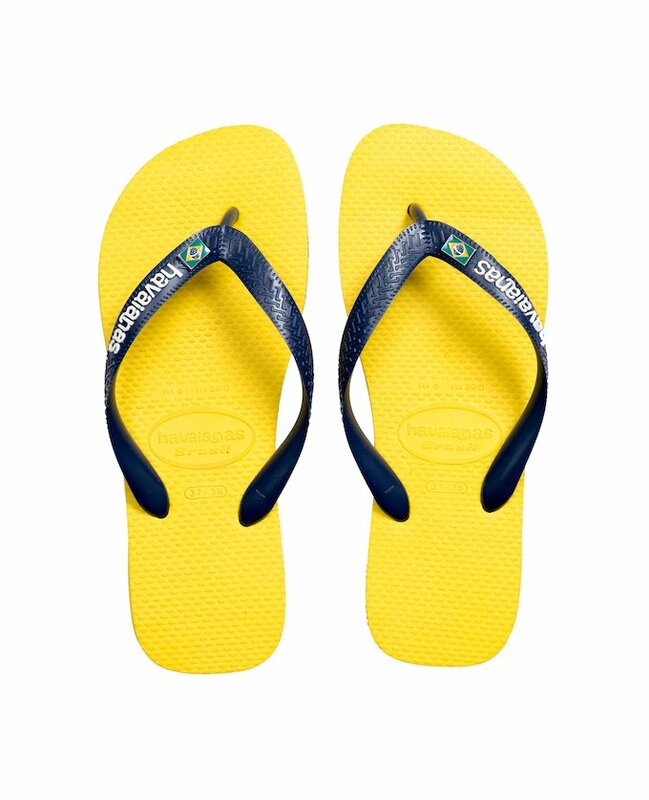 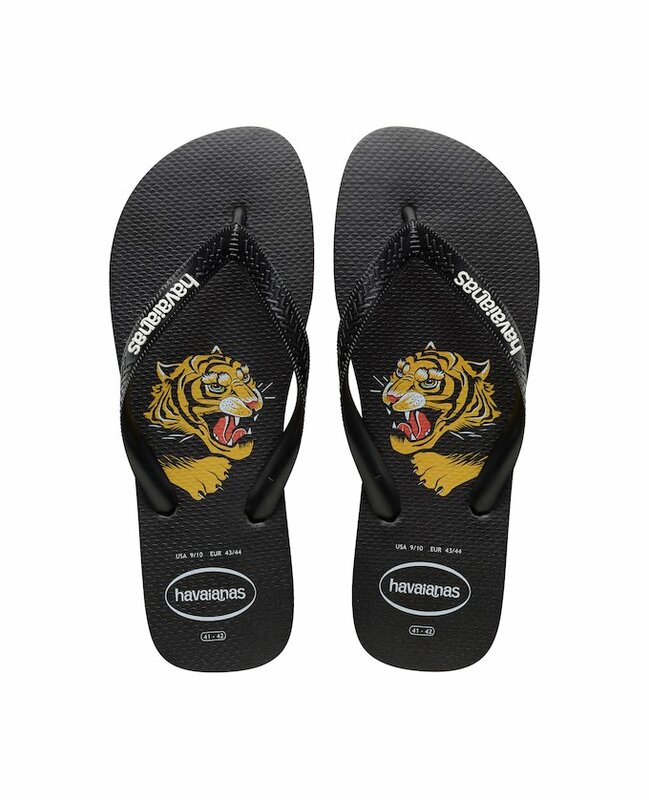 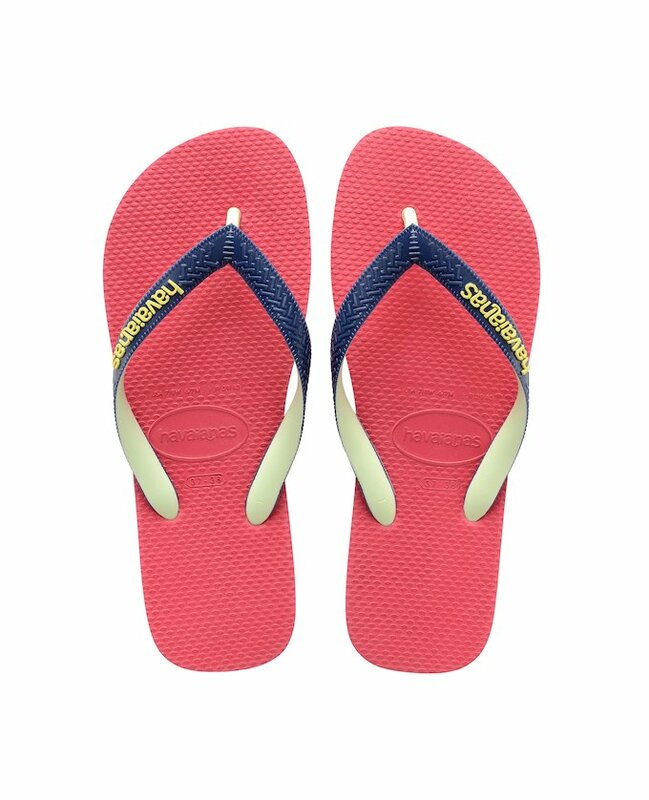 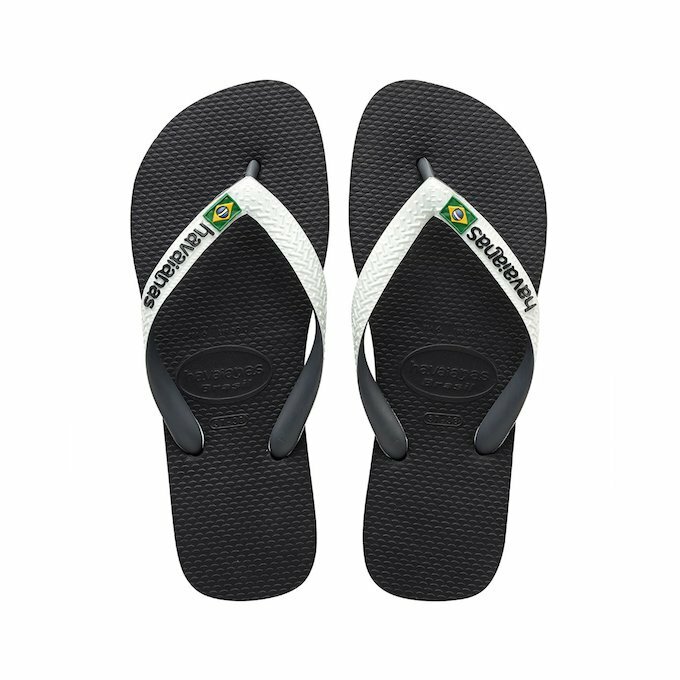 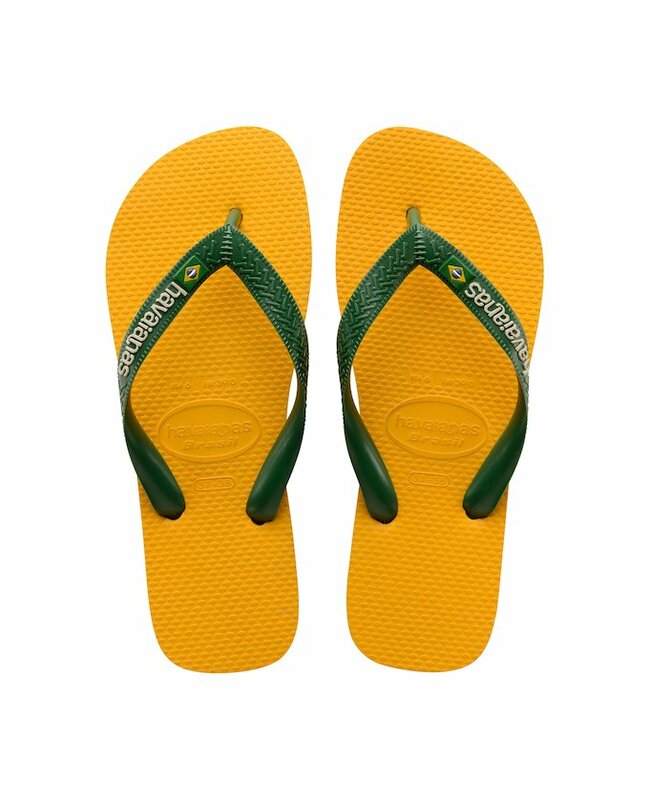 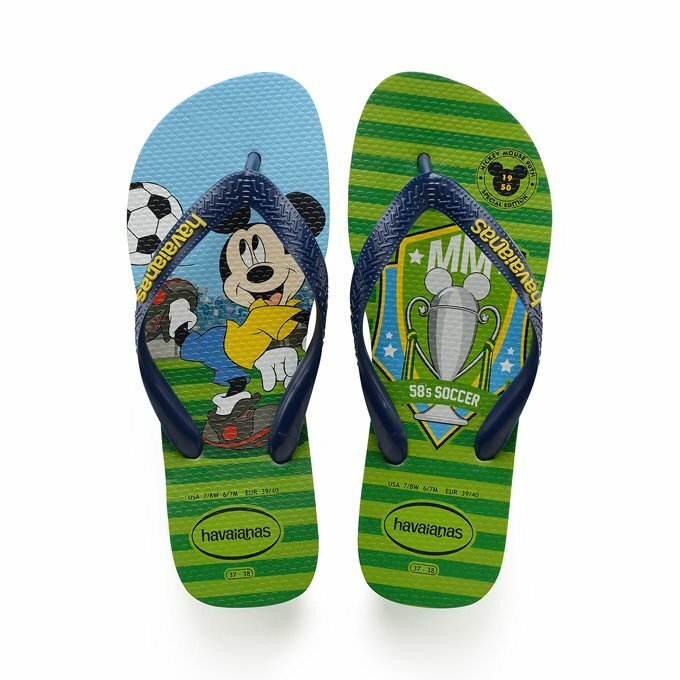 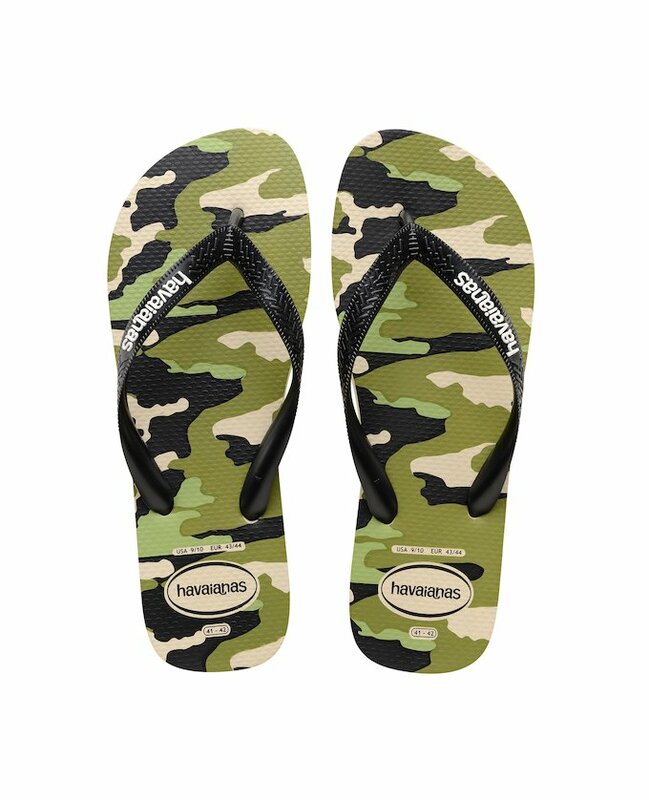 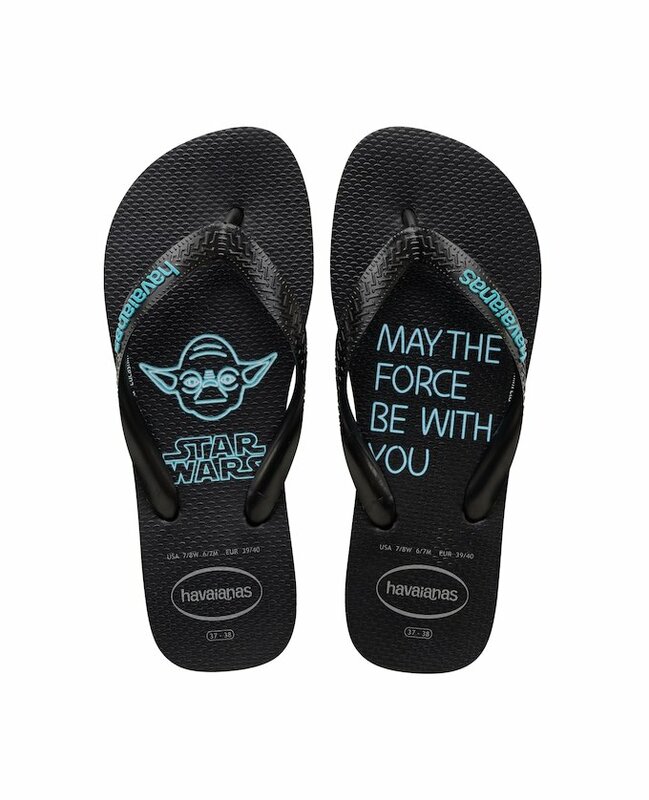 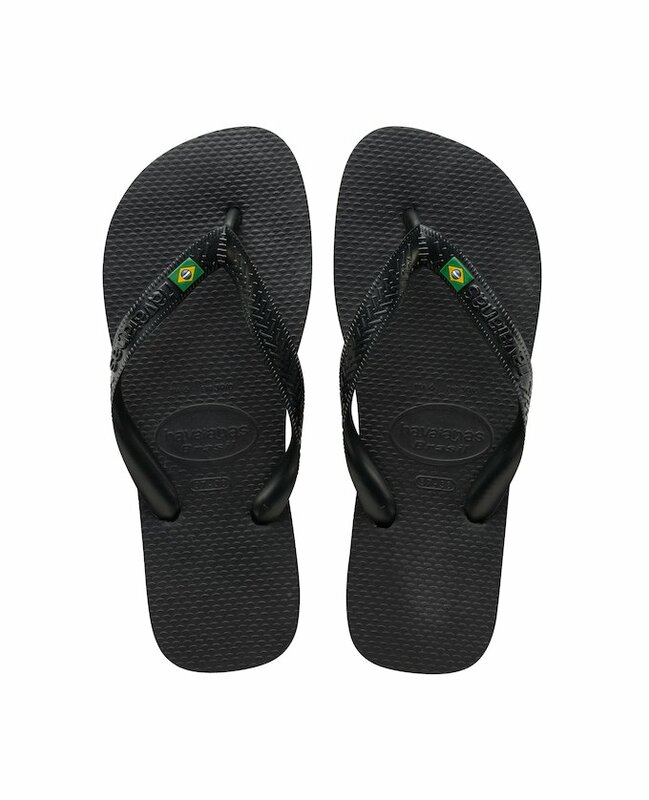 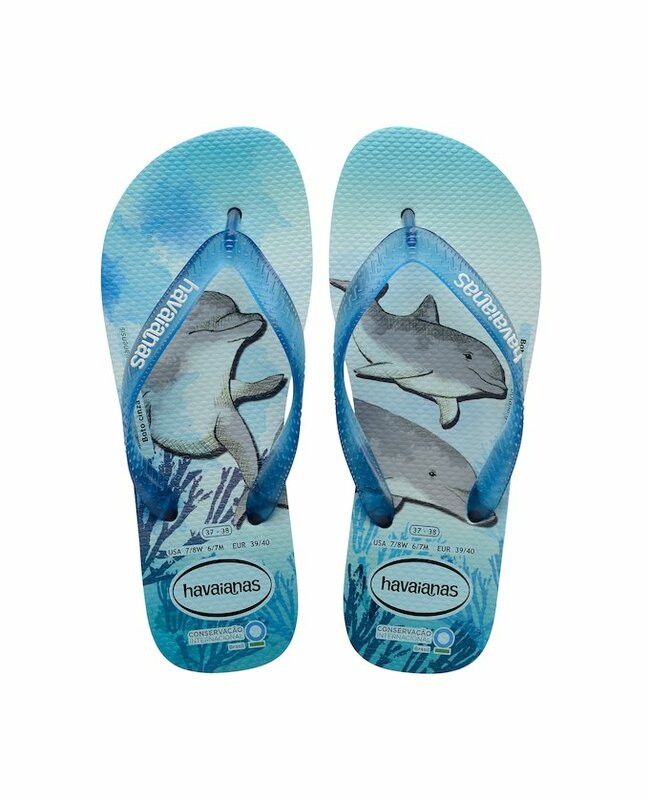 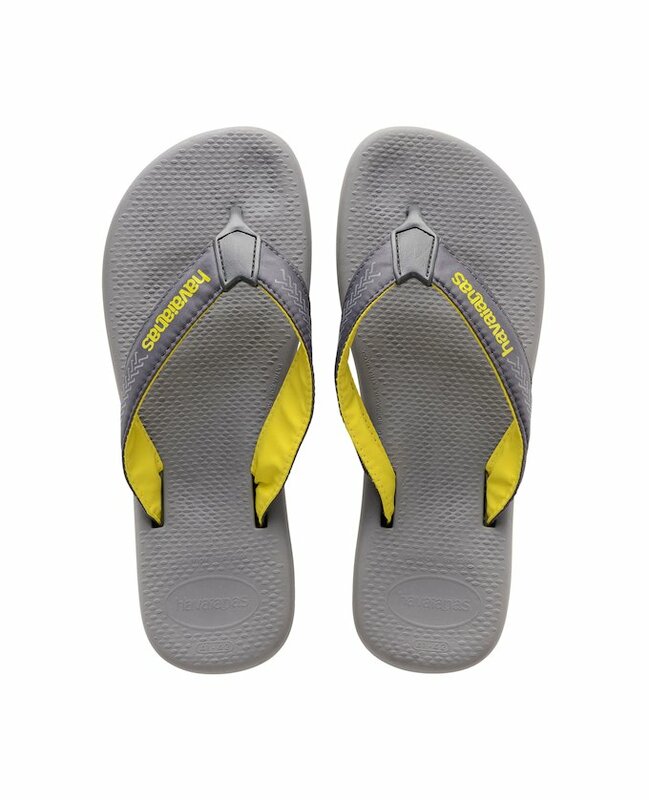 If you are going to wear flip flops, they may as well be Havaianas.